New TSA security measures for international flightsAfter the failed bombing attempt last Christmas, the TSA and the US government implemented enhanced security procedures that included extra screening for all passengers coming to the US from 14 countries associated with a high risk of threats to aircraft. The new policy will use intelligence information to give any passengers who fit the description of a suspect additional screening. In the words of Homeland Security Secretary Janet Napalitano, “These new measures utilize real-time, threat-based intelligence along with multiple, random layers of security, both seen and unseen, to more effectively mitigate evolving terrorist threats,” In plain English, she says that the threat is changing, and how the US government will deal with that threat is changing as well. How this will affect the average passenger is not clear. 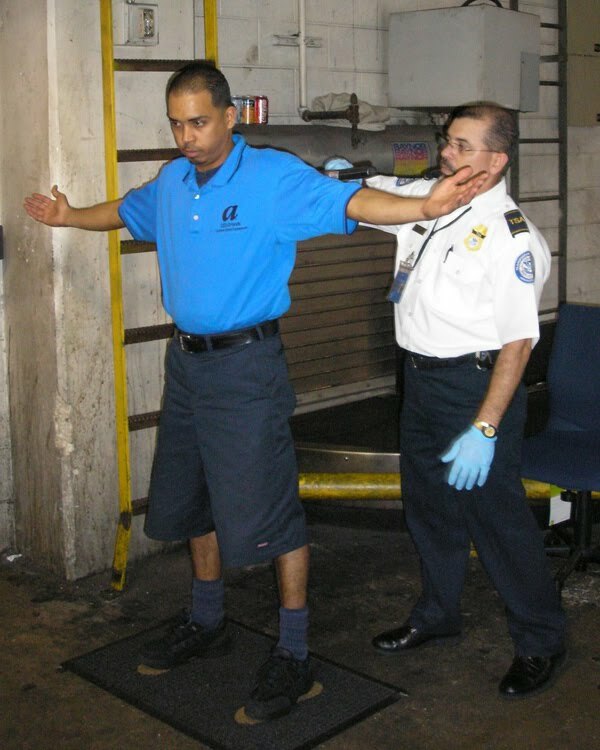 There is no indication that these changes will replace or enhance the current system of databases of suspected terrorists, which includes databases of people not allowed to fly at all and others who are required to go through addtional screening each time they fly. On the same day that most news organizations were focusing on TSA security changes, the FAA announces a far different policy change. In short, starting Monday April 5th, the FAA will change its policy policy on the use of antidepressant drugs by airline pilots. Specifically, pilots who are taking medication for mild to moderate depression, conditions that now bar them from all flying duties, will now be allowed to fly. 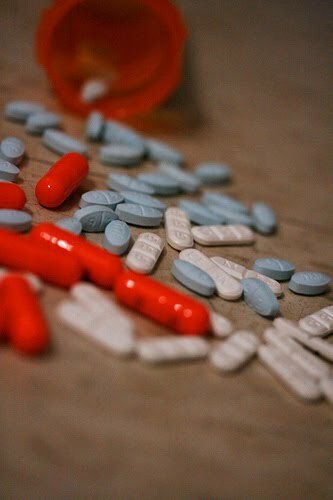 On a case-by-case basis the FAA will allow pilots who take one of four antidepressant medications – Fluoxetine (Prozac), Sertraline (Zoloft), Citalopram (Celexa), or Escitalopram (Lexapro) - to fly if they have been satisfactorily treated on the medication for at least 12 months. The FAA will not take civil enforcement action against pilots who take advantage of a six-month opportunity to share any previously non-disclosed diagnosis of depression or the use of these antidepressants. According to FAA Administrator Randy Babbitt, the intent of this policy change is to encourage pilots who are suffering from depression or using antidepressants to report their medical condition to the FAA. He also wants to remove the stigma associated with depression so that pilots are able to get the medical treatment they need so they can safely perform their duties. This is a policy change and not a proposed rule change. While the FAA encourages the public to leave comments during a comment period ending next month, those comments may have little or no effect on the upcoming policy change. If you feel strongly about this policy, AirSafeNews.com encourages you to provide comments here or to send formal comments to the FAA. Whether you think it is a good policy or a bad one, please feel free to share your thoughts and opinions. If you want to leave comments with either AirSafeNews.com or the FAA, we encourage you to first read the policy, which is identified by the US government with Docket Number FAA-2009-0773. You may also want to review the associated enforcement policy, which gives pilots until September 10th of this year to reveal their previous treatment or drug use related to antidepressants. Note that a pilot properly using these medications may not show any signs of drug use, and the medications will likely have no significant effect on pilot performance. instructions. If you enter the docket number FAA-2009-0773 into the search box marked 'Enter Keyword or ID' and follow the directions. Please note that this option may not work before the official comment period begins on Monday.